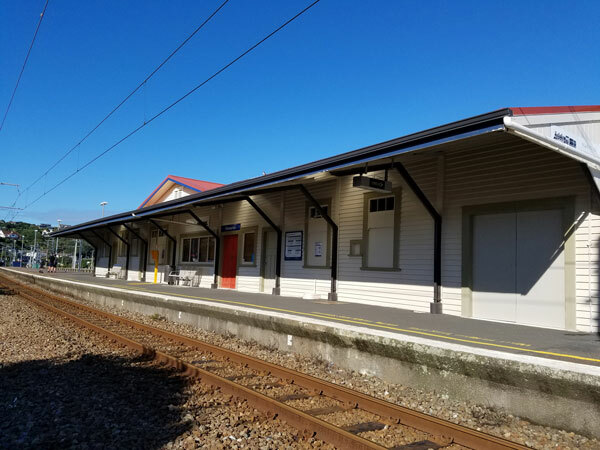 The local train stations are at Plimmerton, Mana, Paremata and Porirua. All these stations have convenient parking by the station. Timetables can be found on posters at every station or visit the Metlink website. Note: When tracks are being maintained trains may not be running. Buses will replace trains. You need to walk through the rail underpass to Plimmerton Domain. There will be a notice in the underpass to say that buses are running. There is no bus shelter so you need to wait near the toilet block by the bus sign.